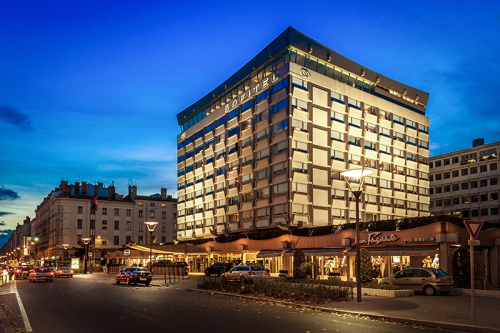 Experience 5-star luxury in gorgeous Lyon, France when you stay at the beautiful Sofitel Lyon Bellecour; book your travel across WhataHotel! and receive Exclusive Complimentary Perks for an impressive deal. Situated on the banks of the Rhone river, this glamorous hotel is near some remarkable cultural attractions, museums and boutiques for a splendid stay. Find French style and limitless elegance in a truly spectacular part of the world. 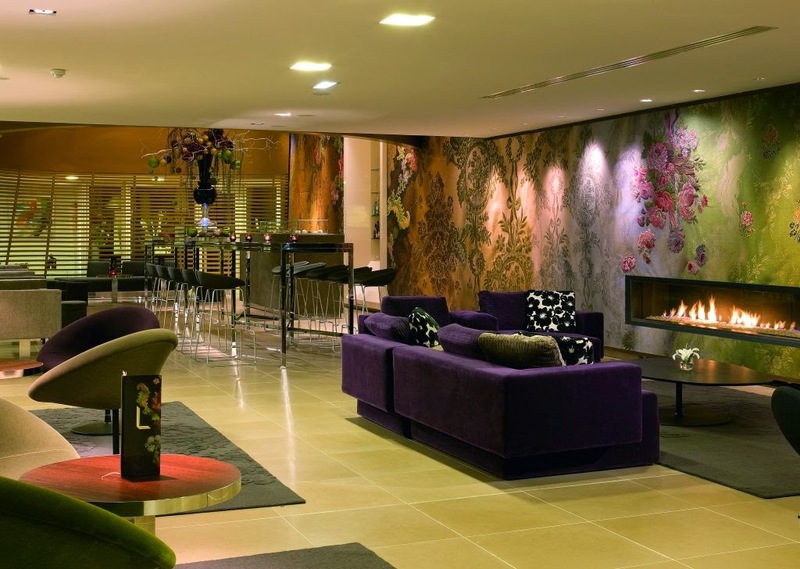 Sofitel Lyon Bellecour welcomes guests with a sleek lobby that will impress. From there visitors can travel to one of the 164 guestrooms in one of two different themes. These themes are either contemporary and relaxed or a traditional French style. For those looking for even more space and elegance, check out the Prestige Suites or the Junior Suites that are sure to please. Panoramic views of the city and the river can be enjoyed from the award-winning restaurants found here, Les Trois Domes and Le Melhor bar. Downstairs, the charming summer terrace and hotel lobby presents guests with access to Le Silk Brasserie and Le Light Bar, both are alluring and comfortable places to mingle and relax. 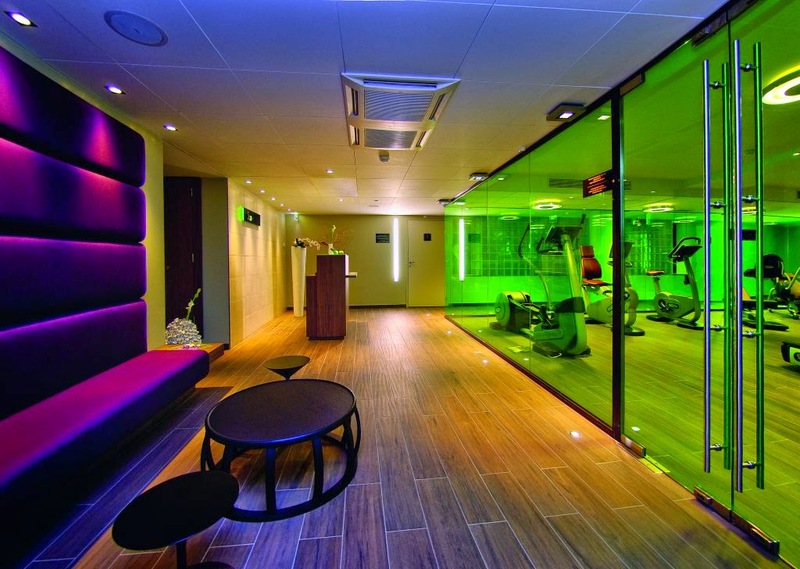 Other exciting amenities offered at Sofitel Lyon Bellecour include the well-equipped fitness center, appointment opportunities for personalized massages, a lovely beauty salon, inspired meeting and event venues, a knowledgeable concierge and so much more. Lyon, France is a delightful location with historical sites, modern style and loads of charm. 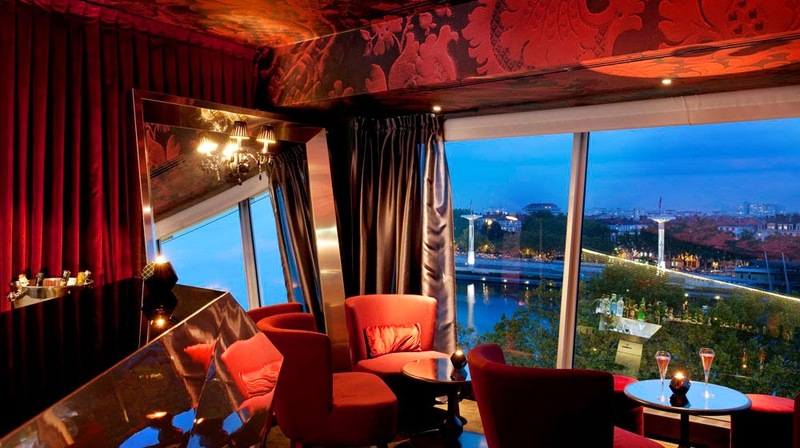 Stay at the remarkable Sofitel Lyon Bellecour, one of the Best Hotels in Lyon. When booking your stay at Sofitel Lyon Bellecour across WhataHotel!, guests can savor Exclusive Complimentary Perks for an incredible stay. These perks include a full breakfast for two daily, a room category upgrade at time of booking, a lovely welcome amenity and options for an early check-in and a late check-out. Sofitel Hotels have the reputation of offering guests genuine French experiences filled with luxury and local culture. 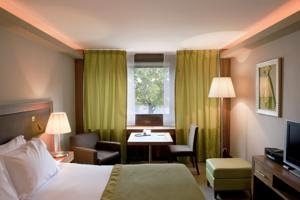 This glorious location in Lyon is sure to be an enjoyable place for a restful, fashionable and satisfying stay.